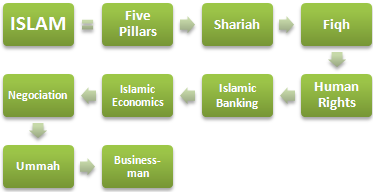 4- Anti-corruption Measures of the Organisation for Economic Cooperation and Development (OECD). 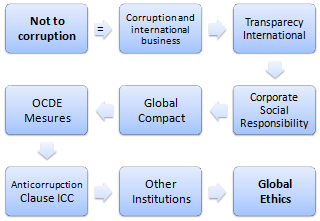 6- Institutions and Initiatives related to the fight against international corruption. 7- African Union Convention on Preventing and Combating Corruption. 2- Foreign Exchange Market (FOREX). Samples of Contracts: distributor, importer, agent. 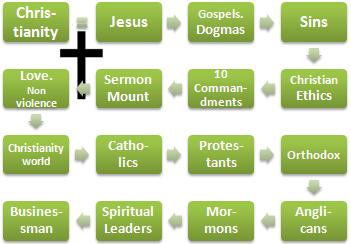 The objectives of the subject “International promotion”. Syllabus of the Subject: Intercultural Management (3 ECTS). Syllabus of the Subject: International Market Research (2 ECTS). How to export?, Where to export?, What to export? 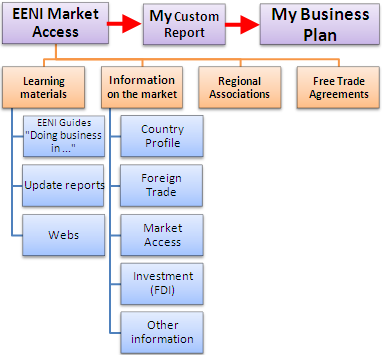 Include the tool EENI market access. The objectives of the subject “International Pricing Policy”. 2- Brand strategies and international market positioning. Why do we need global ethics? “The principle of Non-Violence of Mahatma Gandhi and Sri Ramakrishna's testimony to Harmony of Religions: here we have the approach and spirit that can make it possible for the human race to grow together into one family.” Arnold Toynbee.